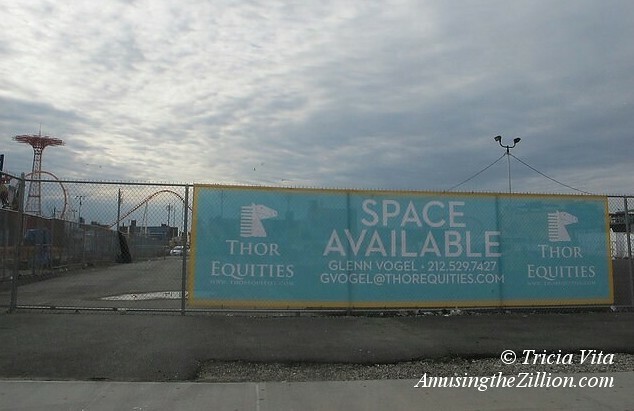 Since Thor’s initial investment in Coney, I am happy to say others have followed suit just as I had hoped. Sitt was first and now our area is booming. Schron is building a shopping mall and 40 story tower on Neptune Ave. AvalonBay is building a 30 story tower in Sheepshead Bay. Live Nation has taken over major booking operations at the new Amphitheater. We are witnessing a major development turnaround and transformation of the area.